Adobe's Dreamweaver is one of the best software programs available on the market for creating and designing web pages. The only limitation of Dreamweaver is its steep cost that can act as a major drawback for its would-be users. Alternative options can be found among many free or open source software programs which perform the same function without any cost. There are many free alternatives for Dreamweaver. 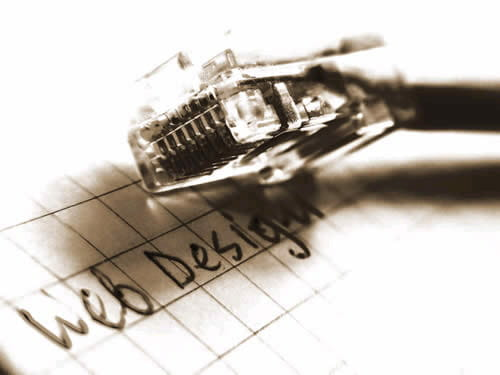 NVU, KompoZer, FirstPage, Matizha Sublime, Amaya and Aptana Studio are examples of alternative web designing software. Dreamweaver is a powerful program for creating web pages. However the cost can be prohibitive for aspiring web developers. BlueGriffon is a good alternative to Kompozer, which is no longer maintained. A short list of the best WYSIWYG editors. Published by jak58. Latest update on July 26, 2013 at 07:40 AM by jak58. This document, titled "Free alternatives to Dreamweaver," is available under the Creative Commons license. Any copy, reuse, or modification of the content should be sufficiently credited to CCM (https://ccm.net/).